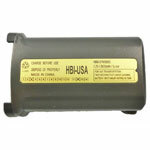 Products and parts from Harvard-Battery. 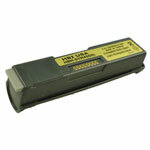 Harvard Battery, Replacement battery for the LXE MX7 with METAL LATCH. Original part number (Part# 163467-0001). 7.4 volts 2600 mAh. 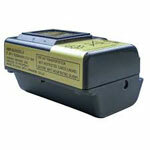 The HMZ220-Li is an upgraded performance battery for Zebra MZ220 and MZ320 series mobile printers. 1620 mAh, Lithium-ion, 7.4 Volts, 12 Month Warranty. 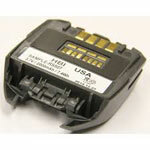 OEM Part Number: BT17790-1. The HCH-5510VL-CHG-DESK is a Vehicle Cradle Charger for Motorola MC55/65/67 Mobile Computers. It is an all in one accessory: Kit supply with AC and DC power supply. Windshield bracket optional. Keeps your device secure while charging. Vehicle (DC) charging capable, Desktop (AC) charging capable, and Detachable power supply with a magnetic port reduces breakage and need for repair. 2 Year Warranty. CN50/51 Wall Charger. Compatible to (Part# 852-093-201). Replacement battery for the INTERMEC PB50/51. Original part number 318-026-001. 14.8 volts 2600 mAh. Replacement battery for the O'NEIL 4T, MF4. Original part number 55-0030-00. 7.4 volts 2600 mAh. 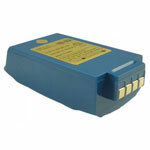 Replacement battery for the INTERMEC 4810/6820. Original part number 318-075-001. 12 volts 2300 mAh. 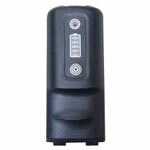 Replacement battery for the TALKMAN T5. Original part number 730022. 3.7 volts 5000 mAh. 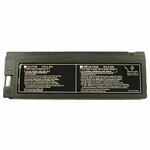 MC9000 Series Accessories, Replacement battery for the Symbol/Motorola MC 9000 G & K SERIES. Original part number KT-21-61261-01. 7.2 volts 2600 mAh. 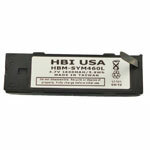 Replacement battery for the Symbol/Motorola P360/370/460/470. 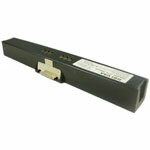 Original part number 50-14000-079. 3.7 volts 1600 mAh. 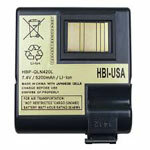 Replacement battery for the Symbol/Motorola WT4000/4070-4090. Original part number 55-000166-01. 3.7 volts 2600 mAh. 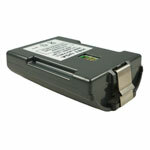 Replacement battery for the LXE MX3L. Original part number 158224-001. 10.8 volts 2600 mAh.